Today: Grilled beets for the multi-tasker -- and (optional) redemption for cottage cheese. These may look like the roasted beets you know, but they aren't. These beets were buried in hot coals and lived to tell the tale. Singed rosemary and smoke lurk inside, and we can thank Jamie Oliver for that. This delightful recipe comes from his 2008 cookbook Jamie at Home and the TV series that accompanied it, which had him sourcing clever, simple recipes out of his own garden in Essex. 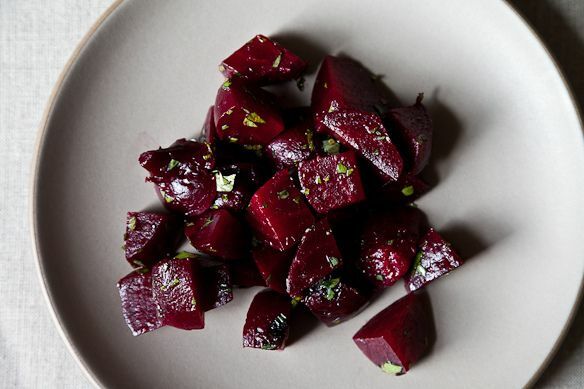 1) The coal-roasting technique, which renders the beets subtly smoky -- not dingy casino smoky. 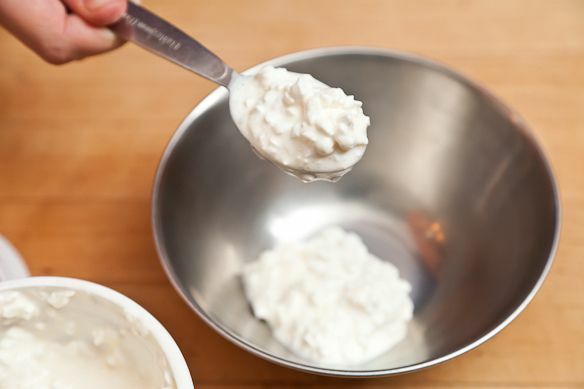 2) A life-changing cottage cheese dressing. More on that later. First up, the technique: I've learned there's more than one way to grill a beet. You could slice them thick and lay them straight on the grill for handsome char marks (like this) but you risk them slipping through the grate, unless you have one of those grill basket thingies. And there's always the matter of your whole meal competing for surface area on the grill, especially when you're cooking to feed a lot of people. As you're carefully flipping your beet slices (and growling every time you lose one to the ashes), the dang steaks are getting cold! Oliver's method allows you to multi-task -- and multi-story -- your grill, instead of cooking in shifts. The beets cook in the basement. How will you know the beets are done? 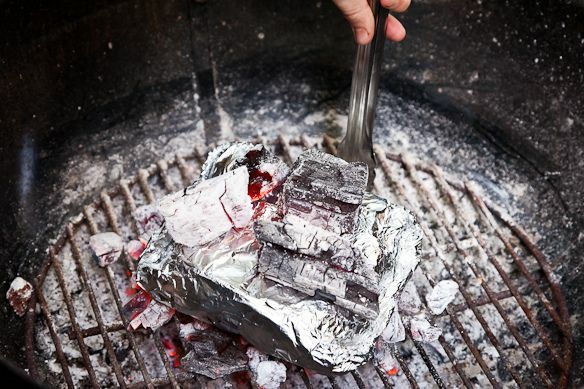 Just poke them (through the foil, between the coals) with a paring knife. If they're soft to their middles and magenta beet blood seeps out on the withdrawl, they're done. Time to excavate. At this point, you can quit and eat the beets however you like. Keep them in the fridge and slice them up for salads or burgers all week long. But I recommend you proceed to genius element number 2: the life-altering cottage cheese dressing. I've never been a fan of cottage cheese. How unfair that it's historically been presented by the binful at salad bars, or as a wan plop on the side of a badly garnished diner platter. Plus, isn't it diet food? 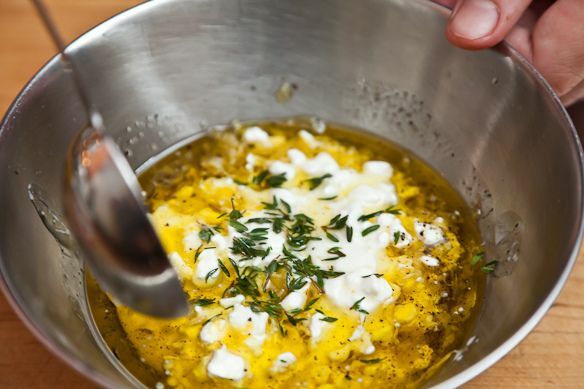 To doll up this so-called diet food, Oliver swirls it with lemon juice and zest and generous glugs of olive oil, for a dressing that's beautifully broken and lumpy, mottled white and gold. 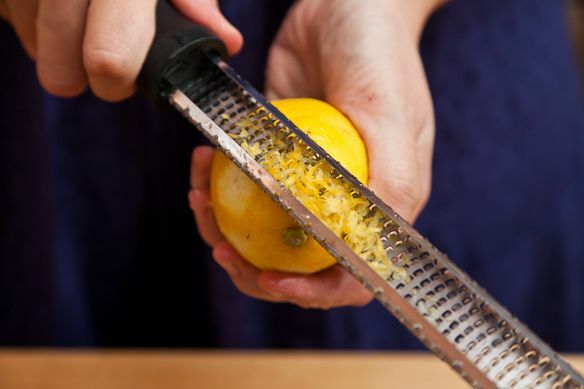 You'd never think that elegant lemon and olive oil would benefit from squeaky cheese, but they do. Sure -- in a typical stroke of exuberance -- Oliver uses four different herbs in this recipe (rosemary, parsley, tarragon, thyme), but you don't really have to. Feel free to streamline, mix and match. But it's sure good his way, if you've got the herbs (and the cottage cheese, which now holds a soft, squeaky place in my heart). To see Jamie Oliver making this salad while kneeling in his garden in Essex, go here and skip to 4:25. It appears the episode will also be broadcast in full on the Cooking Channel this October 13th at 6pm. Want more genius? Try last week's recipe: Nancy Silverton's Whipped Cream. 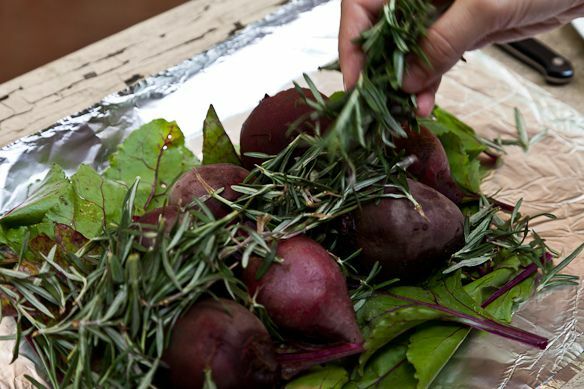 I also oven roasted my beets and used the herbs I had on hand. The cottage cheese dressing is, indeed inspired. Glad I found this recipe! For an Easter get together I finally had a chance to try these. Instead of using a grill, the host of the party dug a traditional Hawaiian cooking pit, or imu. I made the packets as written and was a little worried that they'd be mush when they opened up the imu (usually everything goes in in the morning or night before and you take it out at the end of the day) but in fact the beets were PERFECT. The meat, not so much, as it was not cooked all the way through, but that's another story. These were so good I am thinking of adding this to my menu for a teacher/staff party I'm hosting. I'm thinking I can probably get away with smoking them the day before and finishing the salad the day of. Thank you Kristen! This sounds awesome. 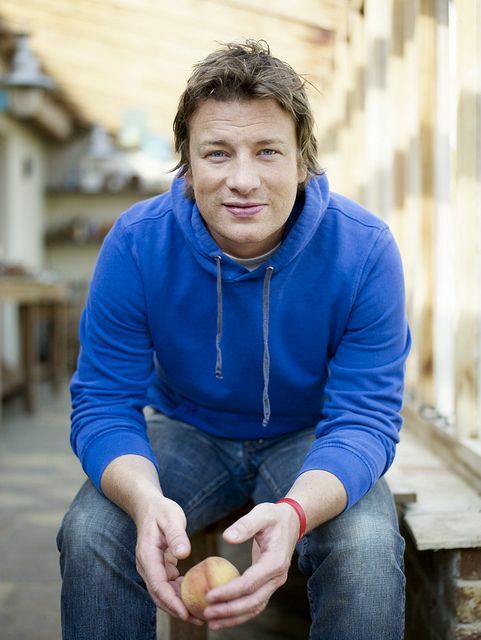 I'm intrigued by the cottage cheese...I too hate it a lot, but I trust Jamie Oliver tremendously too. As for egg salad: Gourmet Dec 2008...it's got lemon zest, chopped fennel, and just a tiny bit of garlic. It's context is as a topping for latkes. My husband made this salad yesterday. He roasted on coals per Jamie's recipe. We couldn't find fresh beets with their stems/leaves so we used banana plant leaves from our tree in the back yard. The cottage cheese drizzle is over the top delicious and the entire dish is truly perfect. Takes time but could be made in advance....worth the effort. 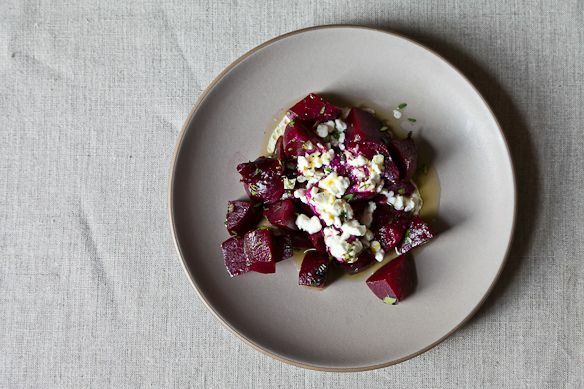 in an issue of french elle i saw a beet (not smoked) salad with a cottage cheese dressing: cottage cheese, soy sauce, olive oil and a bit of hazelnut or walnut oil. beets served on a bed of red lettuces including treviso. really, really good. Thanks kirsten!! I just finished watching it am going to give it a go! I actually watched the whole thing and loved every minute. Thanks for the link! I think these would be even more beautiful with a handful of pistachio nuts on top. Can't wait to give this a go. Thanks, Kristen! I love Jamie and his recipes. Thanks so much for featuring this. We just got a mac-daddy offset barrel smoker ... 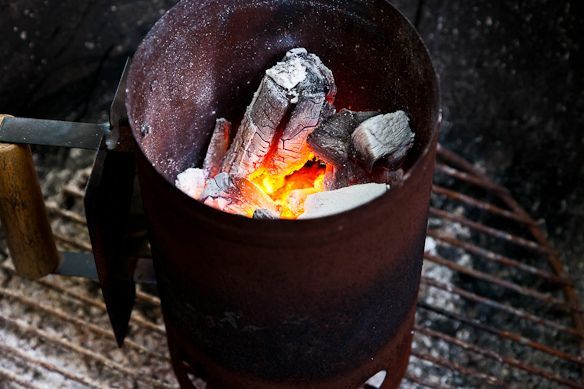 I know what is going in the coals this weekend!!! 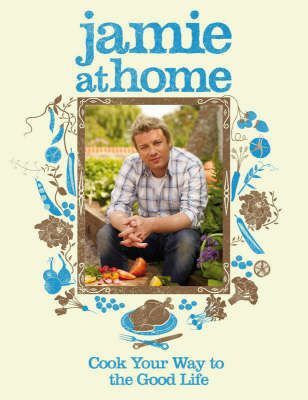 I really loved the Jamie at Home series...how he cooked outside in the garden with simple techniques (and genius ideas like this one). It's chilly outside today and I can think of nothing better than smoky beets with that cottage cheese dressing. I have made these in my wood burning oven. 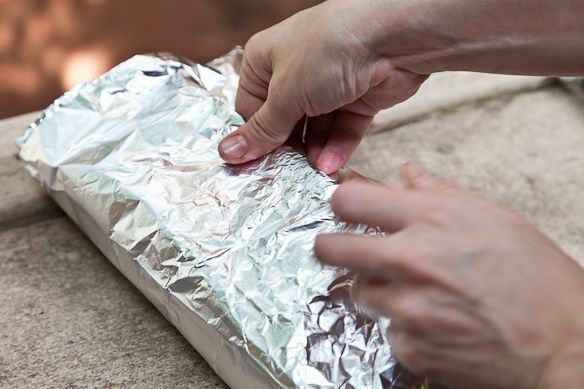 It is important to use heavy duty foil. They are sooo delicious...but I am a certified beet lover...also love cottage cheese esp Cowgirl Creamery clabbered cottage cheese. It will make anyone a cottage cheese lover. Love beets, love Jamie Olivier! I love everything about this (including the fact it's from Jamie Oliver! ), especially the cottage cheese dressing. Cottage cheese needs no redemption in my book! You're either with cottage cheese or against it, until you meet a dressing like this. I'm excited to have crossed over. This is the first recipe I made out of this book and I make it again and again and again. It is hands down a favorite in our household and it is great with the steak too. Whoops, I forgot to mention that he serves his with steak! I thought this might be up your alley. 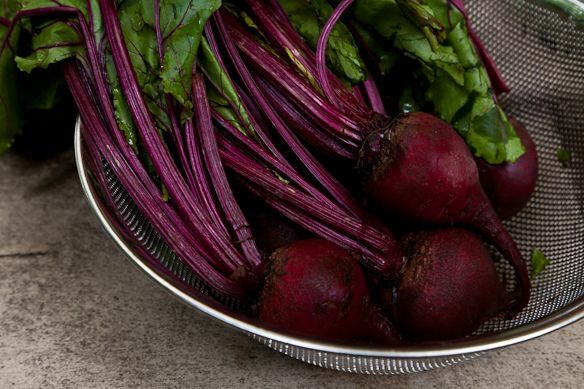 I might just need to buy a charcoal grill just for these beets!! !